I have officially survived my first semester of graduate school. I am so ready to relax and do all the cozy fun christmas-y things! I spent the past couple days in California visiting family, doing too much shopping (hello Home Goods!) and eating all the good food (hello Indian Food buffets!). And maybe like me, you're having trouble with holiday-gifting inspiration. 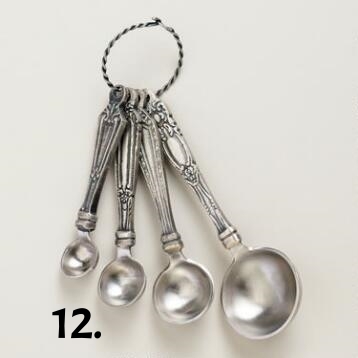 Fear not, I've compiled a list of my foodie-inspired gifts for any cook (or eater) on your list. 1. 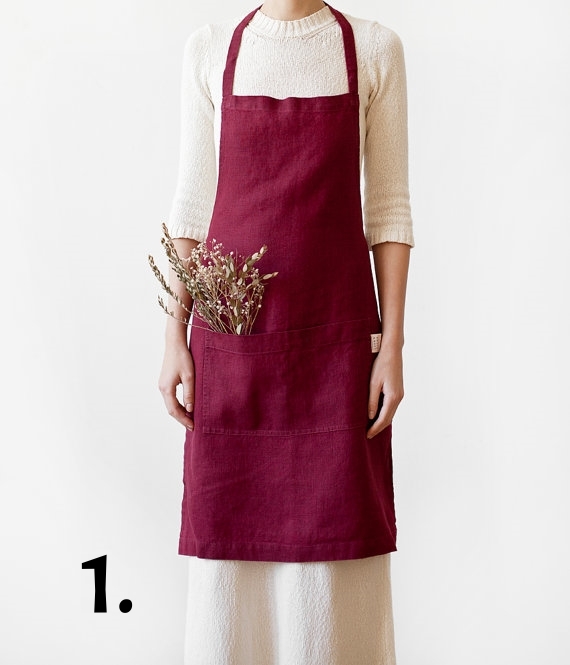 Burgundy Stone Washed Linen Apron from Etsy - I'm a big believer in dressing the part and this beautiful belgian linen apron is enough to make any chef feel like Dominique Ansel. 2. Hand-Dipped Cherry Wood Bowl from Food52 - Fact: a home cook can never, ever, have too many serving bowls, especially ones as beautiful as this. 3. No-Bake Chocolate Peanut Butter Brownie Bites from Kneading Home - There are few things as thoughtful as a homemade gift. These truffle brownie bites are simple, decadent, and vegan + gf! 4. 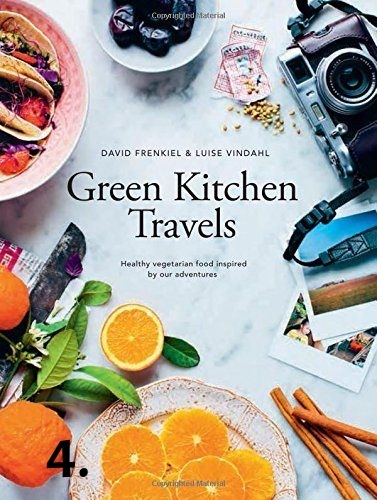 Green Kitchen Travels: Healthy Vegetarian Food Inspired by Our Adventures - I've been following Green Kitchen Stories for years, their blog is so lovely I wish they could adopt me. This book is on my own personal wish list. 6. 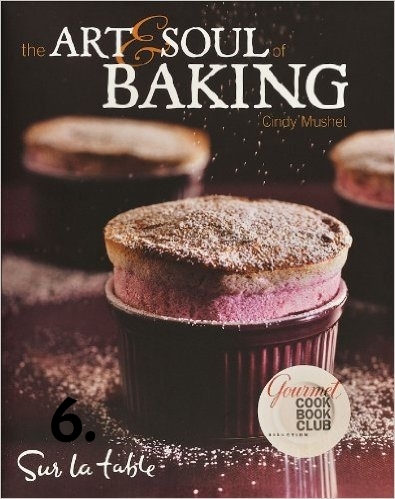 The Art and Soul of Baking - This book has been my own personal reference for all things baking for years. It's like my baking bible and has never let me down. 7. Calphalon Non-Stick Square Griddle - It may seem like a luxury item, but we use ours weekly for everything from grilled cheeses to pancakes. 8. King Arthur Flour Vietnamese Cinnamon - High quality cinnamon makes the perfect stocking-stuffer. 9. Le Creuset Round Dutch Oven in Burgundy from Sur La Table - I could go on and on about how much I adore my dutch ovens. They are hands down the most loved item in my kitchen. Timeless, reliable, versatile, and beautiful. So worth the investment. 10. Belgian Linen Napkins from Sur la Table - I would own these in every color if I could. They are elegant yet relaxed, perfect for any occasion. 11. 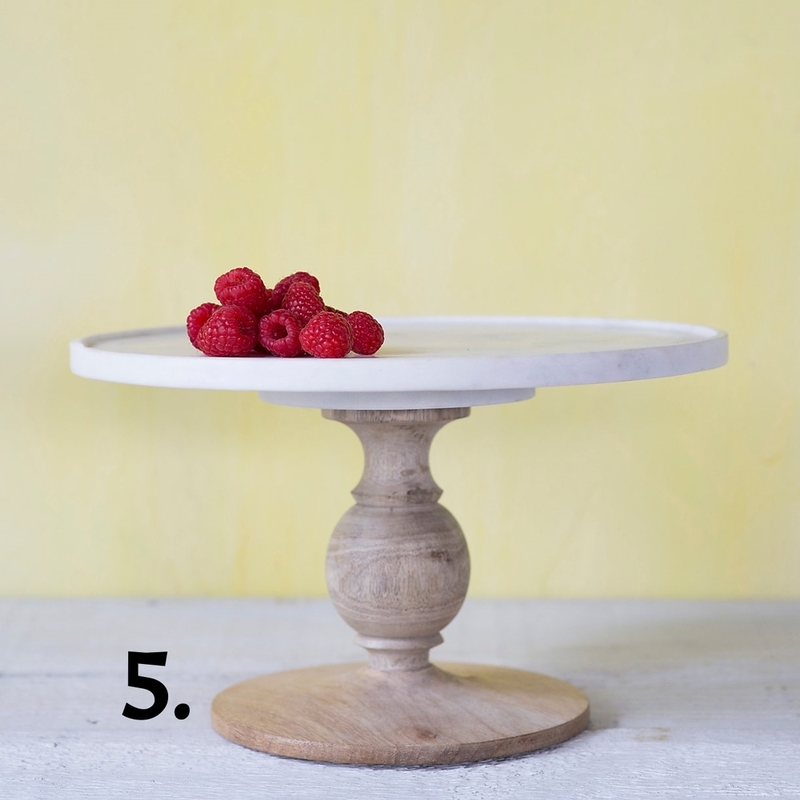 Wood Marble Square Platter from Crate and Barrel - I bought this platter last year and love it. It's makes the perfect cheese platter for dinner parties and is just so beautiful. 13. Plenty More by Yotam Ottolenghi - Completely vegetarian and completely mind blowing. Ottolenghi is famous for a reason - his recipes are interesting, innovative, and will completely change the way you think about vegetables. 14. 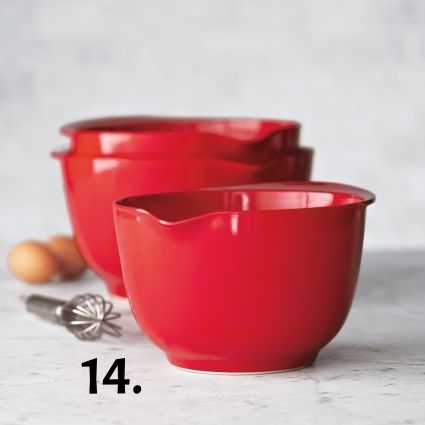 Red Nested Mixing Bowls from Sur La Table - These get used daily in our home. They are a must-have for any baker. 16. Orange Rosemary Shortbread from Kneading Home - The perfect homemade treat for neighbors, teachers, and friends. 17. Round Pizza Stone - The secret to crispy thin-crust (sorry Chicago) pizza is a piping hot oven and a stone. It will not let you down. 18. 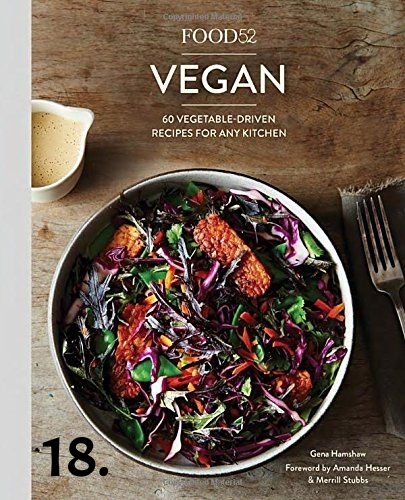 Food52 Vegan - Food52 is a constant in my life, so naturally I've had this cookbook on my wish list since it came out this Fall. 19. 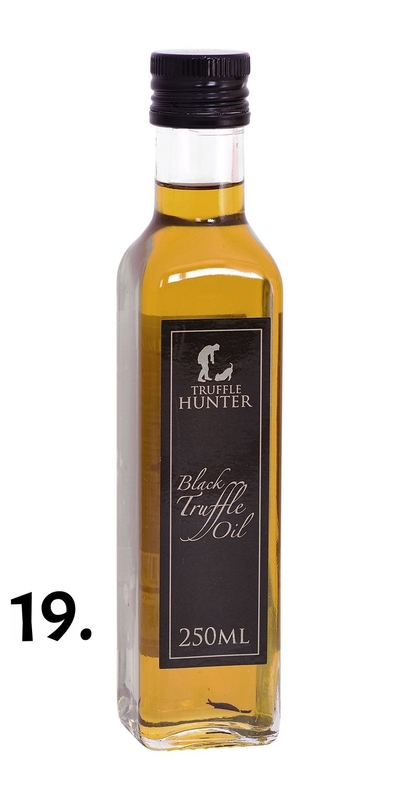 Black Truffle Oil - A luxury most home cooks won't spend on themselves, but such a treat. It will transport you to Italy and add something extra decadence to your dishes. 20. Grocery List Notepad from Brim Papery - How cute is this notepad? Seriously though, meal prep is important and so is this notepad. Still looking for more inspiration? Check out last year's Holiday Gift Guide!